Hi everyone, how are you? Today I have a very exciting blog post for any of you that are into makeup. I don’t think I have actually mentioned on my blog before but I LOVE LORAC Eyeshadows, so when I saw they released a LIMITED EDITION Holiday Mega Pro Palette, I was honestly super sad; knowing that LORAC does NOT ship to Canada, I thought this sweet palette was beyond my reach. I know makeup doesn’t bring happiness but these eye shadows are in the Top 5 on the market in my opinion. A very sweet Instagram follower mentioned to me that Amazon.com do receive stock from time to time & that they DO ship to Canada! Needless to say, I checked Amazons website’ a millions times per day and when it became available I grabbed one!! Beware though, the packaging is horrible, it was sent in a thin bubble wrap so I was lucky & fortunate my eye shadows didn’t break but others have not been as lucky. Don’t be discouraged in purchasing this palette, I have seen Amazon.com be stocked numerous times in the past couple of days, so keep checking back if you want to purchase it. LORAC no longer sells it on their website; it’s SOLD OUT. So Amazon.com is your best bet! 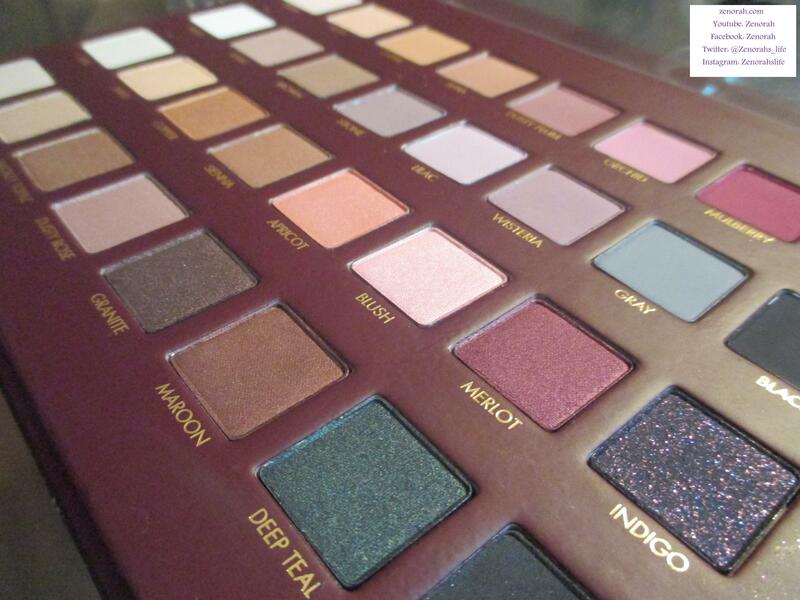 The first two rows are ALL MATTE eye shadows and the bottom two rows are ALL SHIMMER eye shadows. 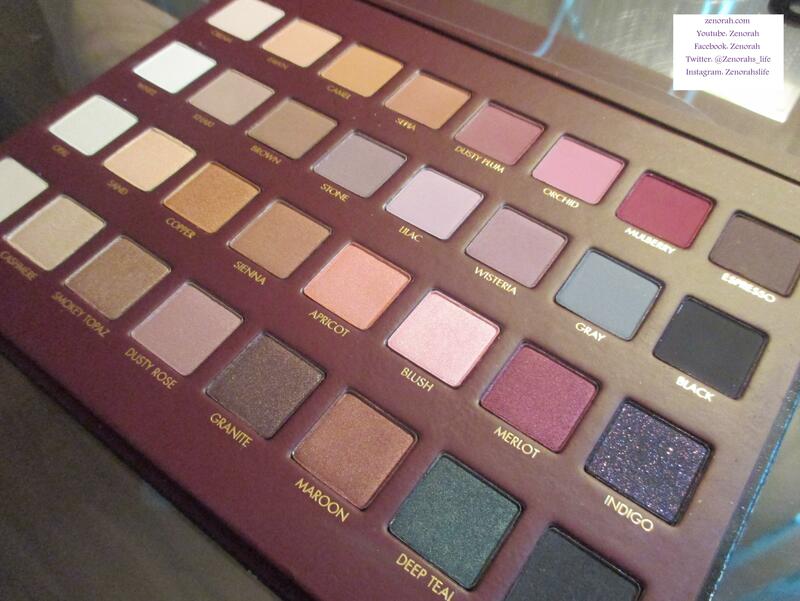 It has the same consistency as the LORAC PRO 1 & 2 in formula – needless to say, it’s GORGEOUS!!! One of the most unique shadows in the palette is INDIGO – can you see that shimmer? 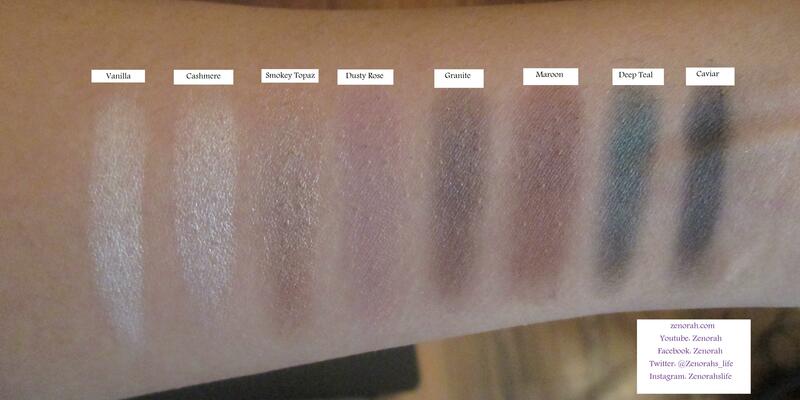 Lets get to swatching these beauties!!! 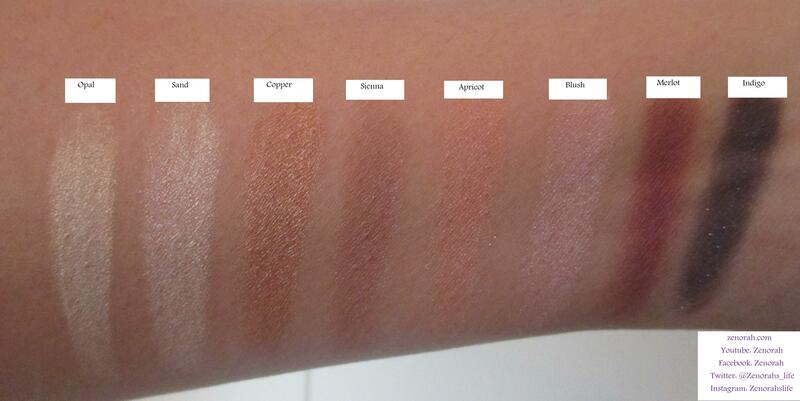 I did not use much product to swatch each shadow on purpose – I wanted you all to see how pigmented they were without digging into the eye shadows. 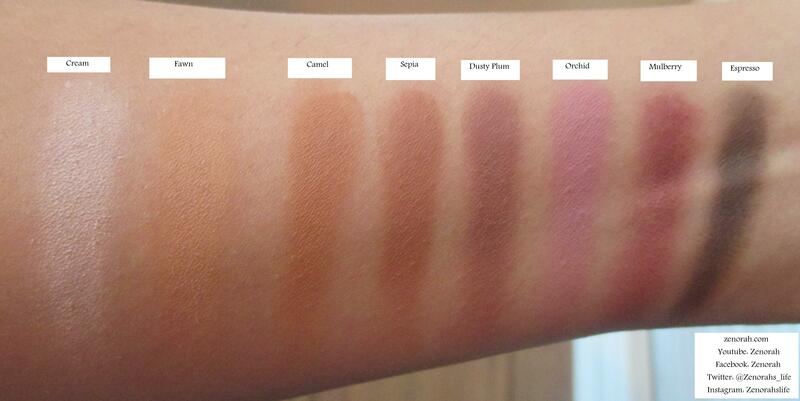 This row is definitely WARM in tone and fun neutrals; that MULBERRY shade is calling my name! I can’t wait to use it! No fall out on any of the shadows and ESPRESSO was the most pigmented of the bunch, a VERY little goes a long way. As with the previous row, these are ALL matte shadows; however these are more in the COOLER range; each eye shadow was easy to apply, again I used VERY little pigment to achieve a swatch. 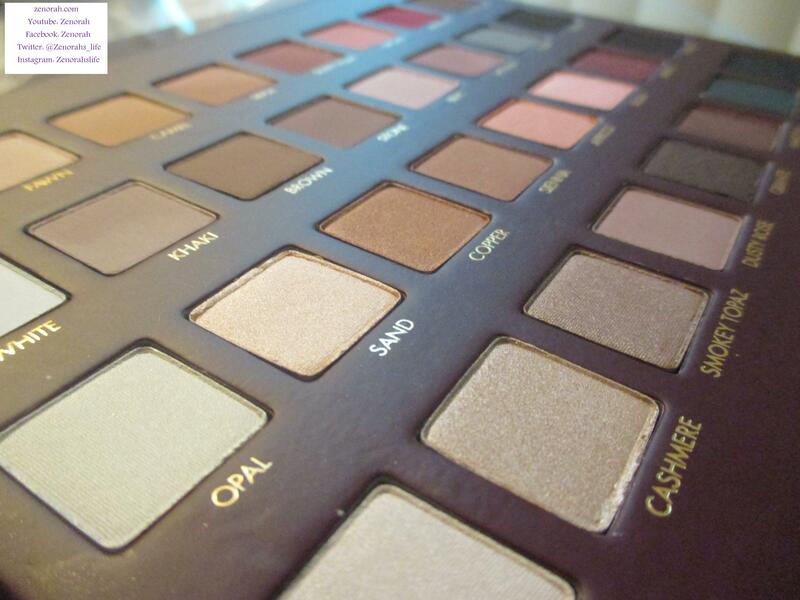 I think if you love neutrals, both rows has you covered for an easy every day eye look. Am I in makeup heaven? 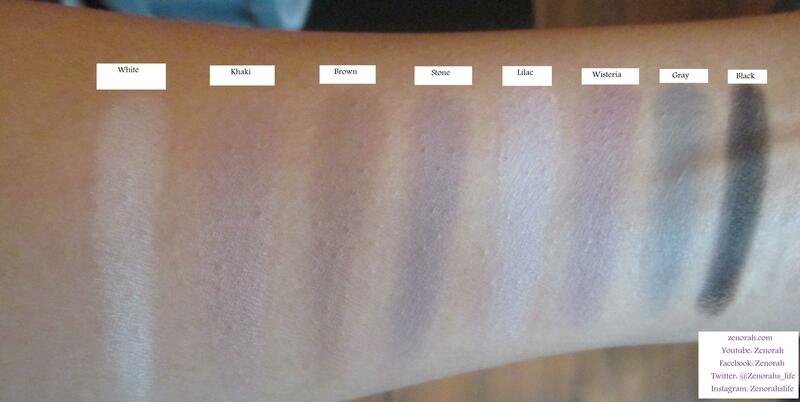 Because after swatching this row, I had about a million Get Ready With Me Video ideas to film!! The deep berry shade; MERLOT is simply divine and while INDIGO looks very shimmery, almost glittery in the pan, it doesn’t swatch with a lot of glitter onto the hand. However, if you use MAC Fix Plus and a regular eye shade brush, you can achieve that glittery effect on your eye lid. Perhaps the biggest surprise is my love for the shade OPAL, I did not expect that to be a shimmery white gold eye shadow, I absolutely ADORE it! Once again, the neutrals were super easy to apply, my favourites are definitely GRANITE, MAROON & DEEP TEAL. I wish Caviar was an inky blue or deep purple shade instead of a dark cool tone grey because when it’s swatched next to the BLACK shade, there is NOT much difference between them. 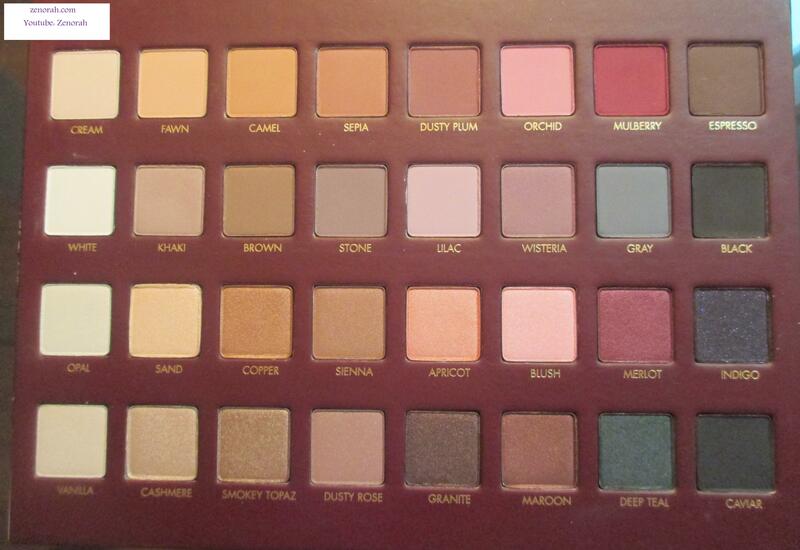 Overall, it’s seriously the BEST Holiday Palette released in a very long time. I do believe if you already own the LORAC Pro 1 & 2 this would be a really wonderful addition to your collection or make up kit. The only 4 eye shadows that are repeats are Cream, White, Espresso & Black – which are staples so I don’t mind having more than one of those shades. 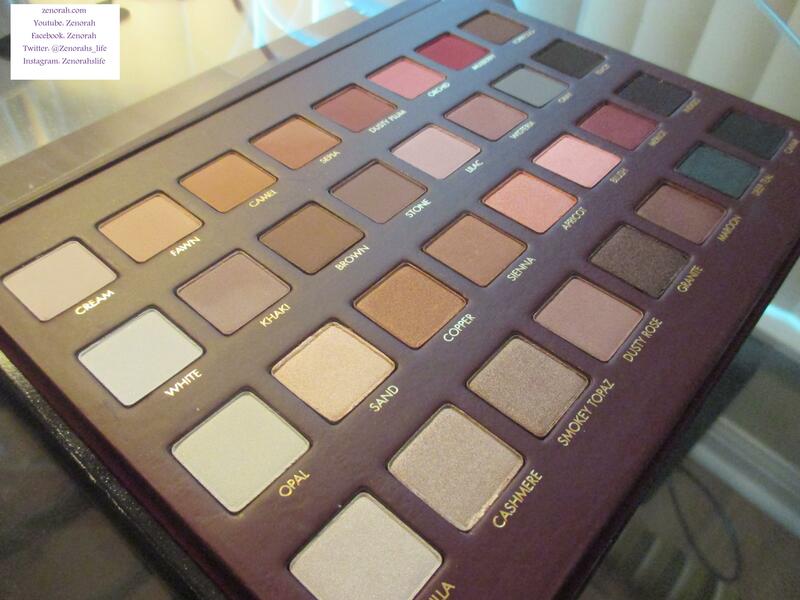 It sincerely hope LORAC releases this as a permanent palette, they would be crazy not to! It’s truly a wonderful gift to give to someone as well as a treat to oneself. As I mentioned previously, Amazon.com is your best bet in getting this palette; hopefully LORAC will listen to their customers and release it in the permanent line up. 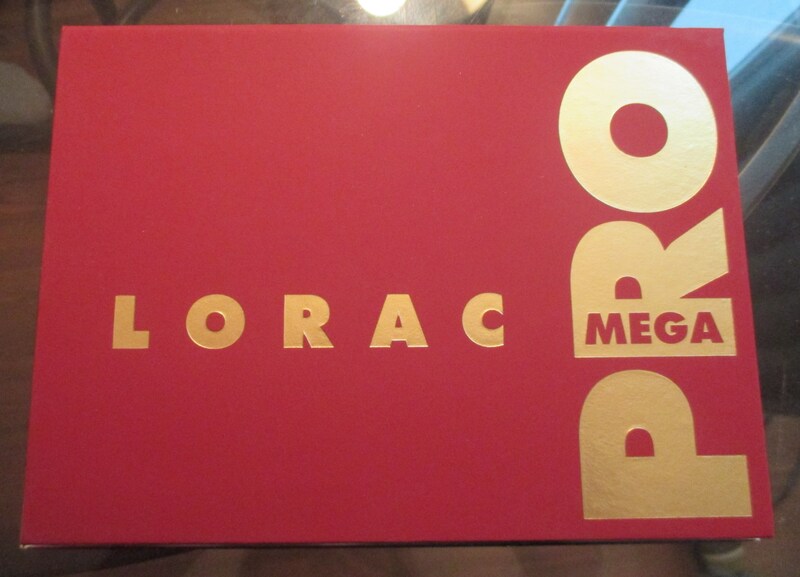 Do you own LORAC Mega Pro Palette?